Happy New Year! Have you set some resolutions for yourself or perhaps your kids set some too? let’s talk about teaching kids not just set goals but reach them. 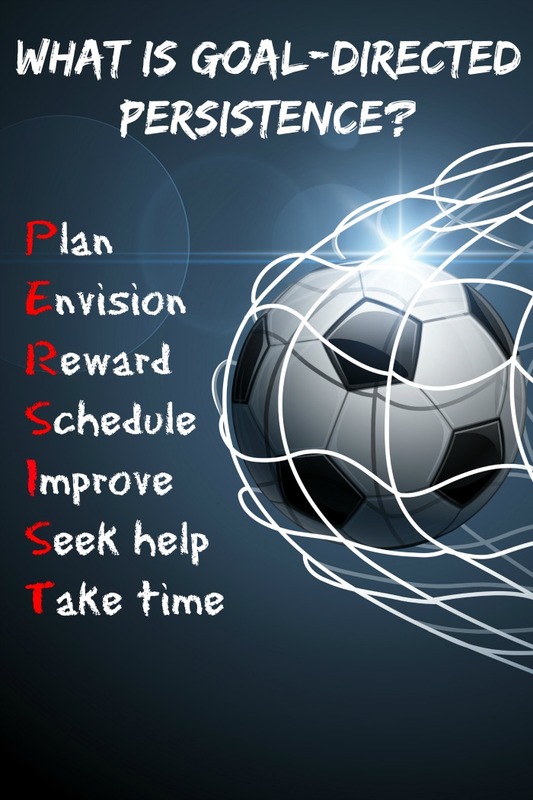 What is goal directed persistence and how can we enable our kids to master this difficult skill? Your child has a lot of ideas but does not follow through or his projects are abandoned in the middle. 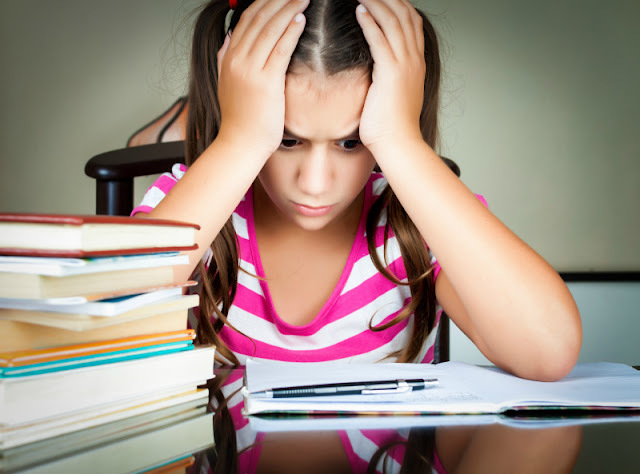 Your child has a difficult time completing multi-step school projects and returning them on time. Your child does not seem to have any goals – the time just seems to “run away” from her. You feel that you have to direct your tween or teen too much. Don’t fret if your child is under 8 and has difficulty setting goals and following through. Ability to set and accomplish goals is one of more complex executive skills that we form in our tween and teen years. 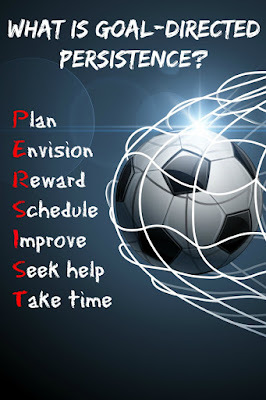 If you think about it, a lot of different executive functions intertwine to make goal directed persistence possible – planning, organization, working memory, sustained attention, impulse control. However, once our kids enter tween years as my daughter is about to do this coming year, we should take advantage of the fact that they still look to us for guidance and help them learn the steps needed in accomplishing their goals starting with small goals that take a few weeks and building up to bigger goals that take longer and require more effort. To be able to practice goal-directed persistence, some goal has to be set in the first place. If your child goes to school, they should be already familiar with setting individual goals. Our 4th grade teachers were very big on personal goal setting in conversations happening prior, during, and after fall school conferences. If your child is homeschooled, you probably want to introduce him or her to SMART goals (specific, measurable, achievable, timed, realistic) when they are 8 or 9 and help them set their first goals. It is very important for goals to be as child-driven as possible and not parent-driven. Believe me, my goal for my daughter to have an organized room is progressing very slowly because she just does not connect to the purpose of the goal – and all the tracking and the rewards will only help so much if the goal is not intrinsic for a child. 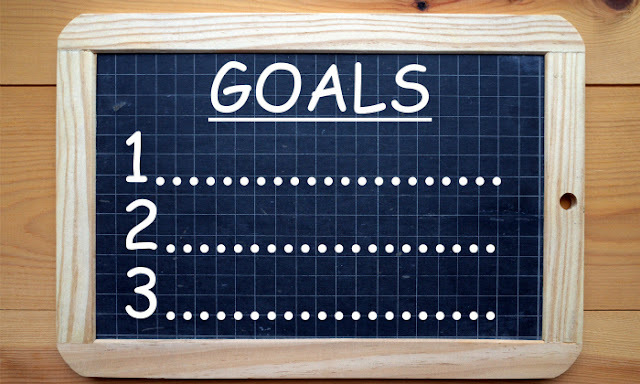 Setting goals is the first step, but how do we go about actually completing them? How do we get kids to display perseverance and grit? Having a detailed plan will have a big difference. Plan is a difference between knowing that you want to get from San Francisco to New York and deciding whether you are going to fly or to drive. When I talk to Smarty about her goals, I ask her what her next step will be and encourage her to think of a step after that step and as far further as she can go. Then it really helps to write this plan down and place it somewhere where it can serve as a visual reminder. I don’t know about you, but I am a lot more likely to achieve my goals if I can envision the final state – say that I can fit into this pair of jeans again or that I don’t feel so dead tired in the end of the day. Envisioning the end state will help with intrinsic motivation when the children need to make steps towards the goal. Some people think that rewards should be saved until the very end, but it’s important to celebrate progress towards the goal. Our brains are designed to seek pleasure, so adding rewards on the journey to the goal might reinforce good intentions and keep us on track. Usually achieving a goal requires some sort of sacrifice – usually it’s a sacrifice of time needed to practice that musical instrument or sport, time for mastering those time tables or writing that first novel. This is why it’s important to look realistically at your schedule and find time to work on your goal. It’s tempting to try to find time every day, but often it’s not possible and only sets us for failure. It’s better to look at the time interval of a week or maybe even a month while scheduling a block of time for working towards goals. I think many of us “fall off the bandwagon” on the way to our goal. There is a party with delicious food, there is illness that keeps us from practicing our sport, there is an interesting video game that we just cannot resist. I always tell Smarty that it’s OK to fail, because failure is an opportunity for learning and improvement, the key is to have a will power to return back to our vision and keep going towards it. It’s easier to reach certain goals when you do it as a team – it’s especially true for fitness goals. I always tell Smarty that I will support her goals with my experience or simply by being a cheerleader, but I am trying hard not to take over her goal setting and ensure that she is the one reaching her goal without me doing all the work. It’s important to set time limits for the goal, but… sometimes we are not being realistic in the beginning about the timetable for achieving the goal. It’s OK if the goal takes longer to achieve as long as you are still making progress and committed to it. And once it’s achieved,.. take time to celebrate this success before setting your eyes on the next accomplishment. This is an excellent approach to accomplishing goals!